Why not give our organic grocery boxes a go? Welcome to the online home of Christmas Farm, a small organically certified family farm in the heart of Northumberland. 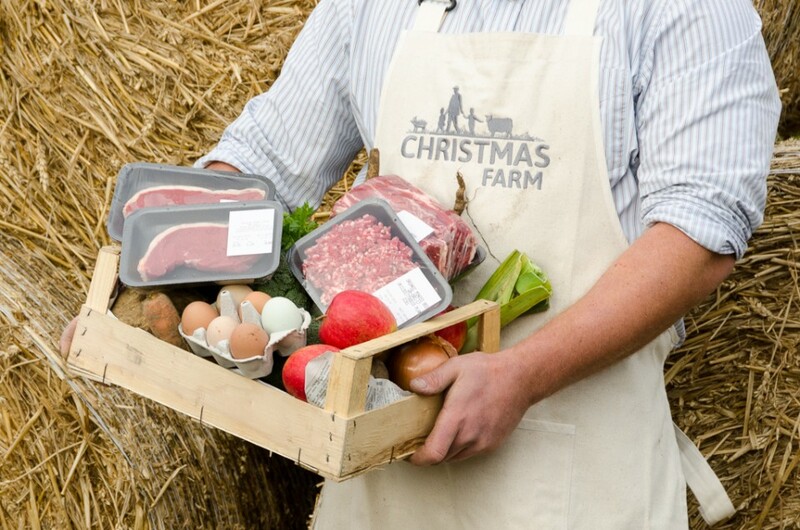 We produce fabulous rare breed organically reared meat and eggs together with a range of fruit and vegetables and deliver direct to your door all over the North East of England. So why not find out what we have to offer, come and camp here on the farm, or learn new skills at one of our workshops.